I rang in New Year's Eve at one of the world’s best restaurants, Eleven Madison Park in New York. It was a dreamy dinner of elegant plating, impeccable service and subtle perfection. The food couldn’t have been better and the night could not have been more fun. But this story isn’t about that, because by the time I got home it wasn’t the hunks of maple apple foie gras or tarts filled with black truffle that I was craving; it was the pungent Thai fare eaten in an underground den in Nolita the night before that I couldn’t stop thinking about. 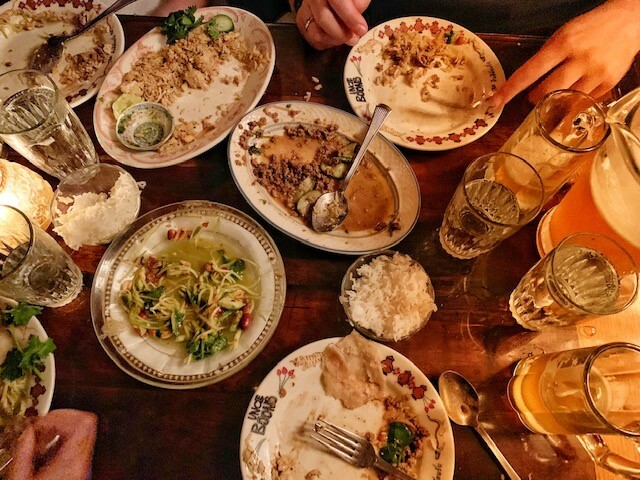 My sister had surprised us with a reservation at Uncle Boons, the perennially packed Michelin-starred Thai restaurant famous for its spicy, traditional cuisine. I love Thai food, and I was excited for what I assumed would be their spin on some traditional favorites, but it was so much more than that. This was food that came from a completely different galaxy than the typical Thai takeout I was used to. This was an assault on the taste buds. 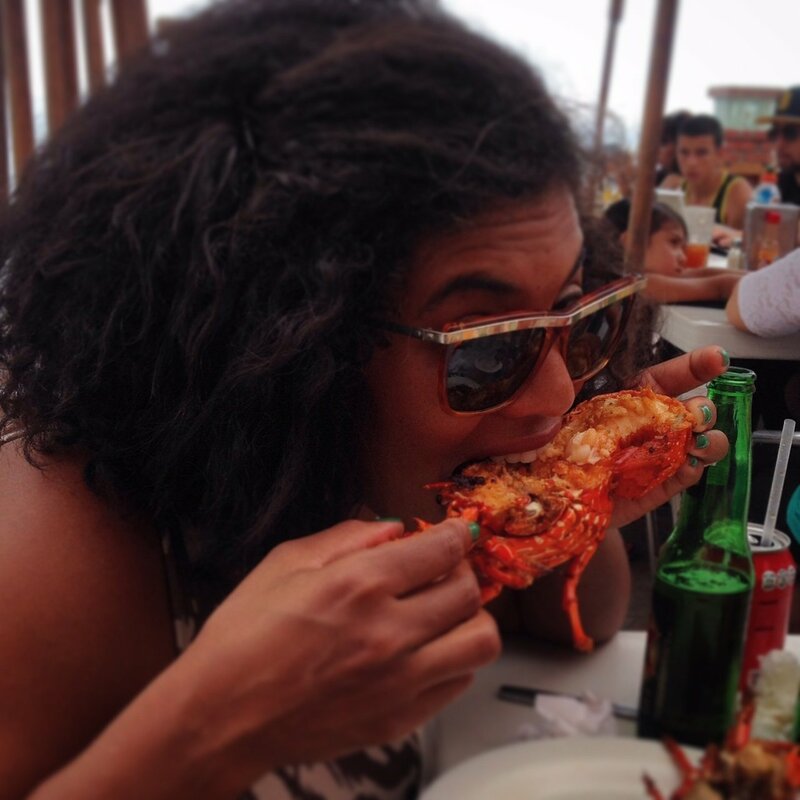 Everything was too sour, too salty, too spicy, too earthy... and too perfectly balanced to resist! Luckily, there were four of us at dinner, so we got to order the entire menu. Blood sausages, green mango salad, crab fried rice, duck breast with kaffir and coconut sauce, massaman curry with green peppercorns, lamb laab salad, and pitcher after pitcher of Boons Brew--a spicy Thai ale brewed with Bird’s Eye chilies, lime and coriander. Each dish was unique and a world of flavor unto itself, but related so well to everything else on the table that it made for a great buffet of mix-and-match tastes and textures. 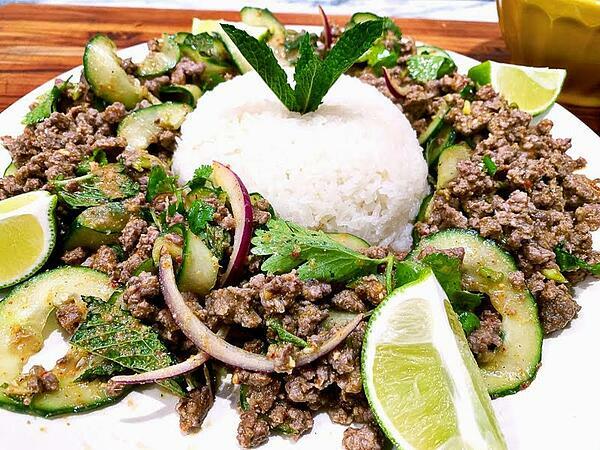 One standout dish for all of us was the Laab Nehl Gah--spicy chopped lamb salad with mint, cilantro, pickled onion, cucumbers, chilies and toasted rice powder. The lamb was salty, greasy and spicy; the cucumbers crunchy, sour and juicy; and the toasted rice powder added something that we couldn’t quite place, all resulting in a riotous pile of ground meat and veggies that actually reminded us of really good cheeseburgers, if you can believe that! The meal was so memorable that when I was back in New York a few weeks later, I begged my sister to bring me an order of the incredible lamb laab. I packed it in my bag to go to the airport, carried it through security, flight delays, and the airport lounge (where I enticed a bartender to store it temporarily in their fridge! ), all so I could get it back to Chicago to enjoy the unique flavors one more time. Sadly, the laab didn’t even make it home, falling victim to a feeding frenzy on the plane and leaving me craving it all over again. With no plans to return to New York in the next month or two, I had to take matters into my own hands and figure out how to recreate this dish at home. Fortunately, I was able to find a recipe online. Unfortunately, I never make Thai food because it always seems to involve ingredients that I’m less experienced with, loads of spices that I don’t have on hand, and copious amounts of fish sauce, which I hate! This can all be a little intimidating, not to mention time consuming. 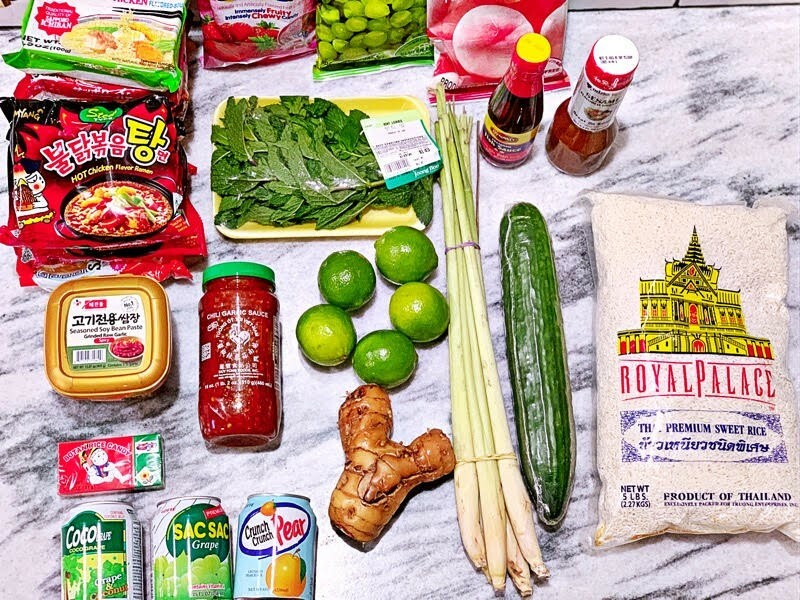 But for this lamb laab, I’d roll up my sleeves, raid my local Asian market (desperately trying to avoid buying all my favorite candies while there), and even tackle my fear of fish sauce. My shopping was complete (ignore the candy, ramen and tiny cans of juice) and it was time to cook! The laab was a huge success! Spicy and tangy with a distinctly fresh unctuousness, it didn’t last the night despite doubling the recipe. Tackling new ingredients, techniques and flavor profiles can be a challenge, but don’t let that limit your culinary curiosity. Developing new flavor memories is an important component to becoming a better cook and stepping outside my own quotidian taste experiences always awakens and inspires me in the kitchen. For a complete recipe and gorgeous pictures of me making a huge mess in my kitchen, visit Bringing Home Boon with Uncle Boons Lamb Laab. 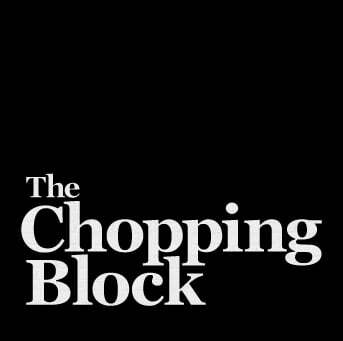 To awaken your own taste buds and gain knowledge of Thai ingredients, join The Chopping Block for Taste Of Thailand on Tuesday, March 12th and Wednesday, April 3rd at Lincoln Square. We also have a session on Saturday, April 6th at the Merchandise Mart.